Thanks to Edwin for coming up from Bosque Farms to purchase this great .22LR 1911 clone! We are offering for a limited time this special gun at a very special price. The MSRP on this gun is $499 and consistently sells for $360 and up. 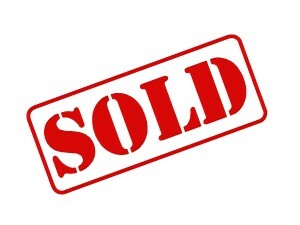 In fact, the typical dealer COST is $361!! 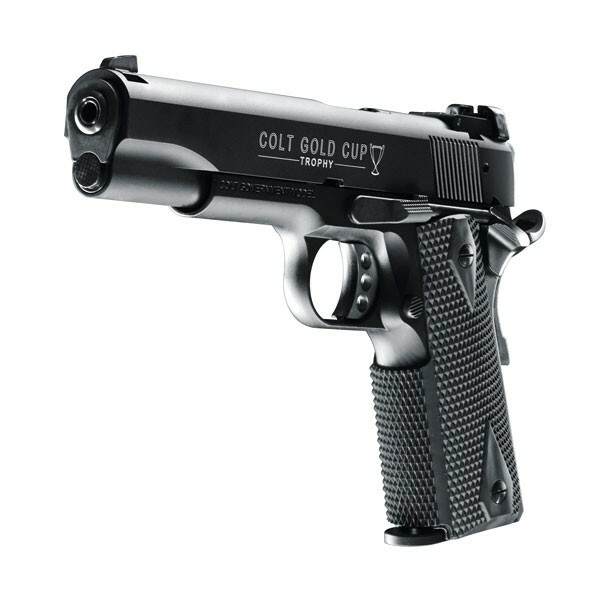 The Colt Gold Cup is the competition configuration of the legendary Colt 1911 handgun. It includes a beavertail grip safety, target sights, skeleton trigger and other competition enhancements. The Colt 1911 A1 Gold Cup Semi-Automatic Pistol in .22 L.R. is manufactured exclusively by Walther under license from Colt. 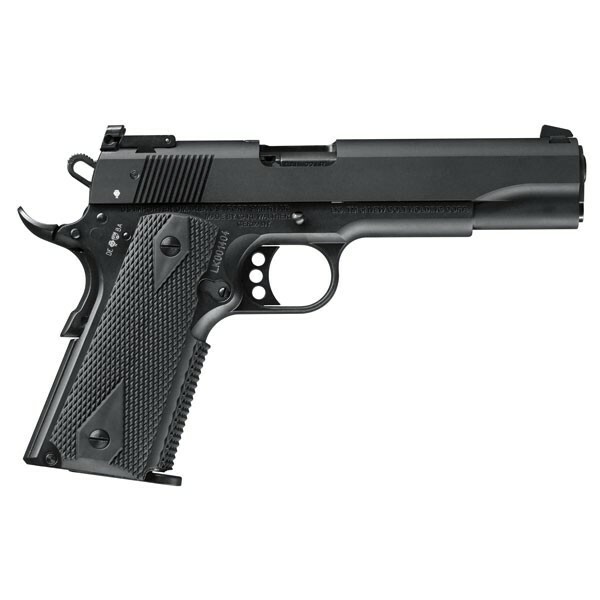 It is the only genuine Colt tactical rimfire replica available in the world. Colt 1911 Gold Cup .22LR with faux suppressor shown available elsewhere in our ads.